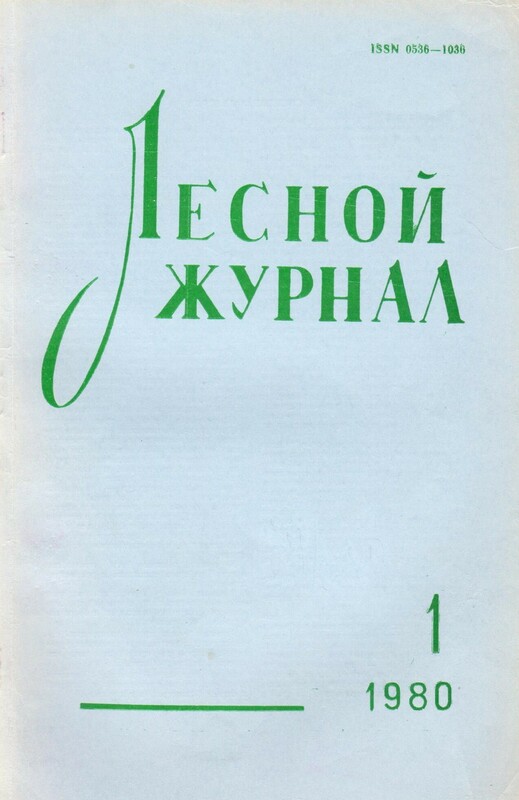 С 2019 года лучшие доклады участников Международной конференции «Леса Евразии», по решению конкурсной комиссии будут опубликованы в «Лесном журнале». 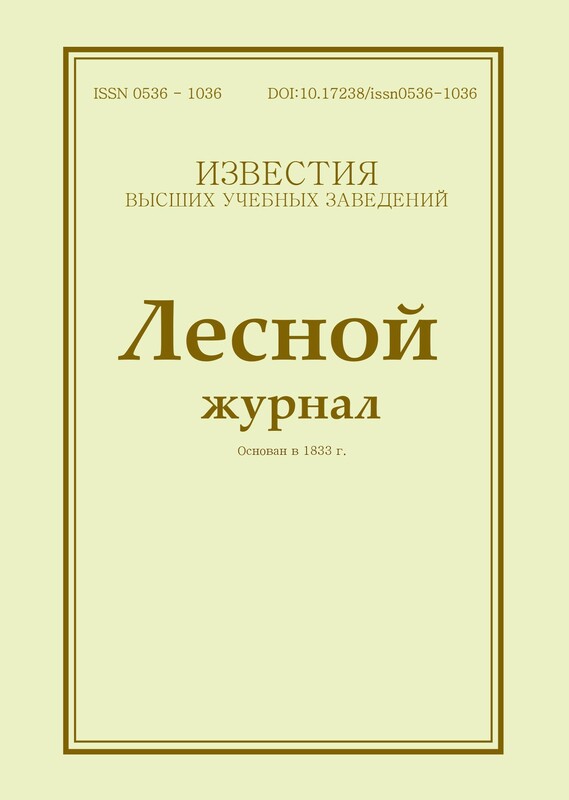 Научный журнал «Лесной журнал» включен в Международную базу данных Web of Science Core Collection. 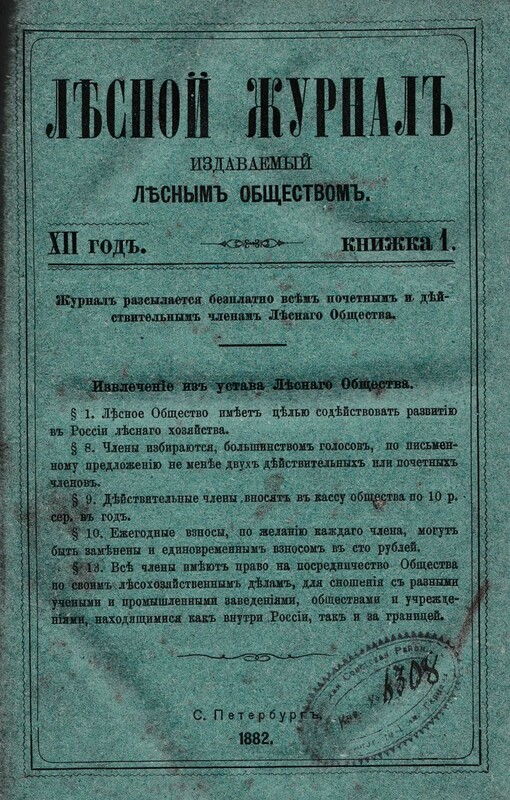 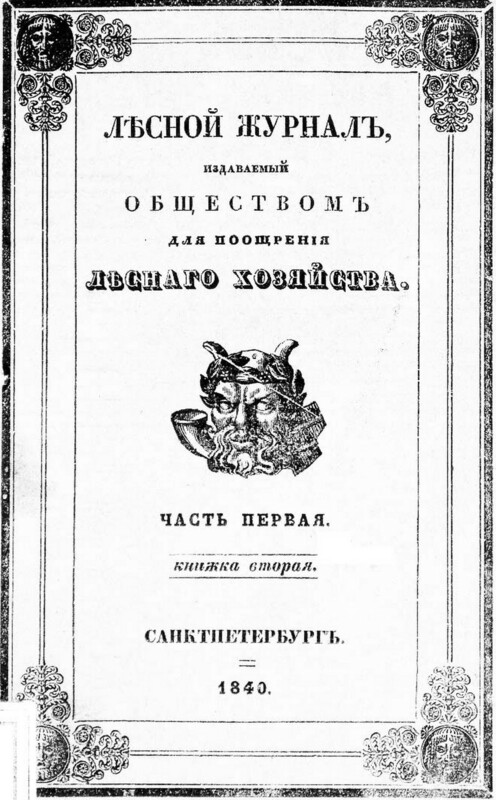 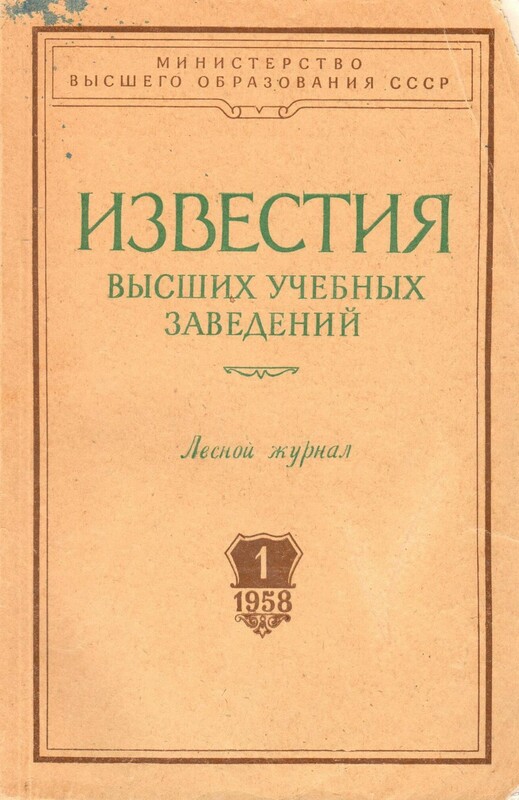 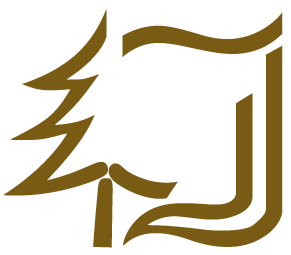 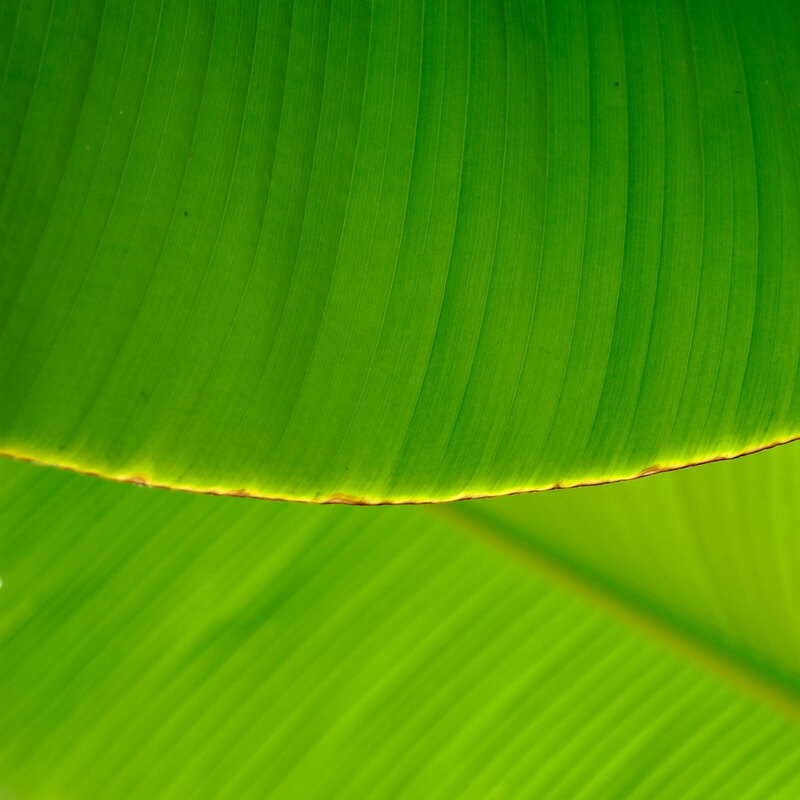 Lesnoy Zhurnal — Forestry Journal is the oldest natural science and forest engineering scientific periodical, history of which dates back to 1833. 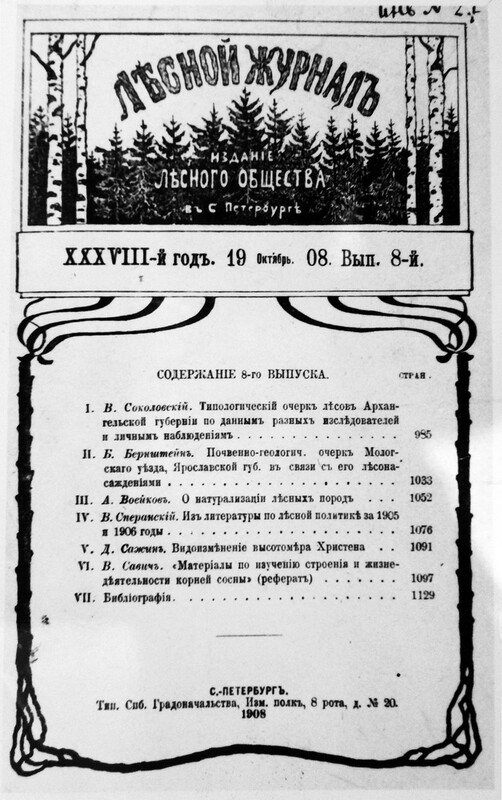 Scientific journal “Bulletin of Higher Educational Institutions. 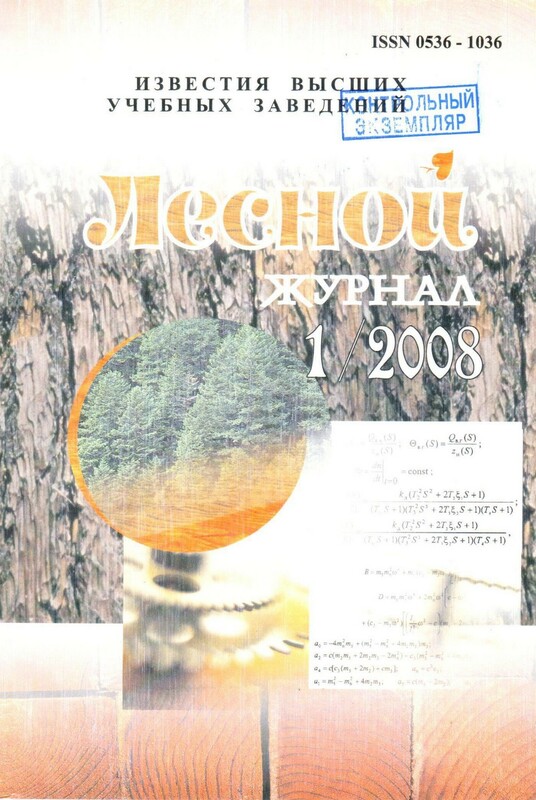 Lesnoy Zhurnal – Forestry Journal” is included into the International Web of Science Core Collection database (from the issue no. 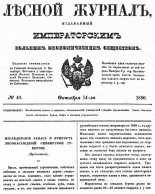 1, 2018), as well as the Russian Science Citation Index (RSCI) database on the Web of Science platform. 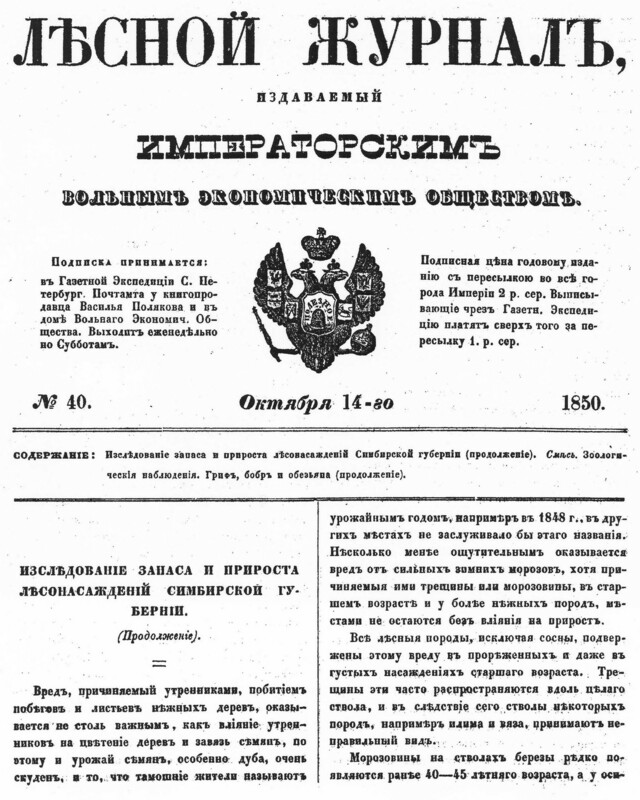 The publication of the Northern (Arctic) Federal University “Bulletin of Higher Educational Institutions. 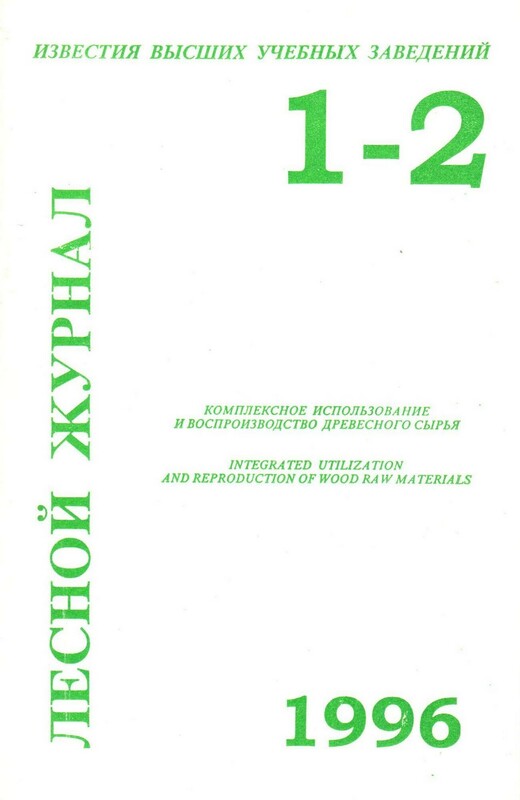 Lesnoy Zhurnal – Forestry Journal” has entered TOP-100 the best Russian scientific peer-reviewed journals, the Development Program of which was supported by the Ministry of Education and Science of the Russian Federation within the framework of the Federal Targeted Program “Research and Development in Priority Areas of the Scientific and Technological Complex of Russia for 2014–2020”. 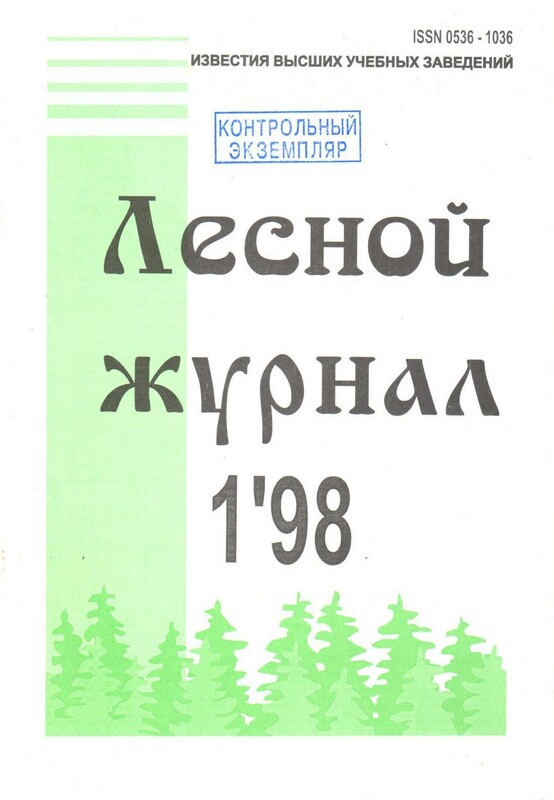 Starting from 2019 the best reports of the participants of the International Conference “Forests of Eurasia”, according to the decision of the competition commission, will be published in the “Lesnoy Zhurnal – Forestry Journal”.